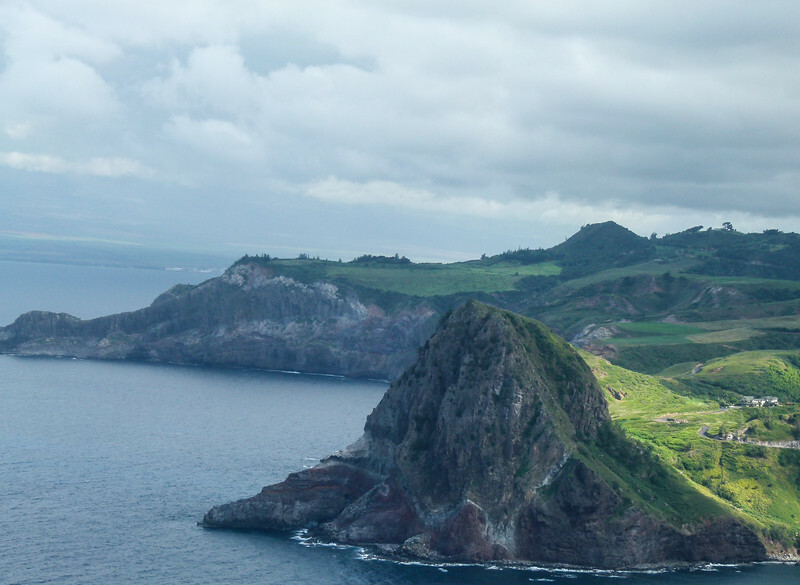 Although teeming with exotic islands that may be more elusive, Maui’s is still Hawaii’s gem when it comes to active travel. To help you plan your own adventure, take a look at some of our favorite memories from this wonderful place! If you only go one place in Hawaii head straight to Maui. In just a short time you can have the adventure of your life! Click on Boomer Adventures in Maui to see a few of our favorite activities! 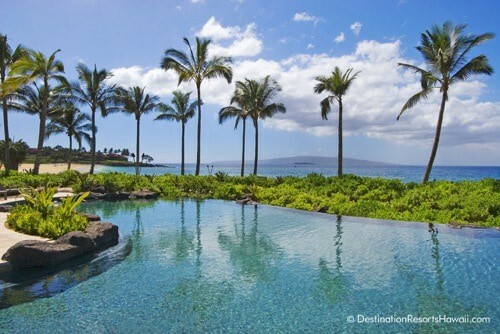 Although many Hawaiian beach resorts offer oodles of luxury, Maui offers someting distinctly sophisticated. To plan your own Maui adventure, take a look at Where to stay in Maui.